Arsenio Jesús Moya Guijarro is a Senior Lecturer at the Dept. of English Language and Linguistics, Faculty of Education, University of Castilla-La Mancha, Cuenca, Spain. He does research in discourse and text analysis and has published several articles on thematicity, topicality and multimodality in international journals such as Word, Text, Functions of Language, Journal of Pragmatics, Text and Talk and Atlantis. Among other books, he is co-editor with Eija Ventola of The World Told and The World Shown: Multisemiotic Issues (2009, Palgrave Macmillan). His research interests are also in Children’s Literature and Applied Linguistics. Within this framework he has edited The Teaching and Learning of Foreign Languages within the European Framework (2006, University of Castilla-La Mancha). 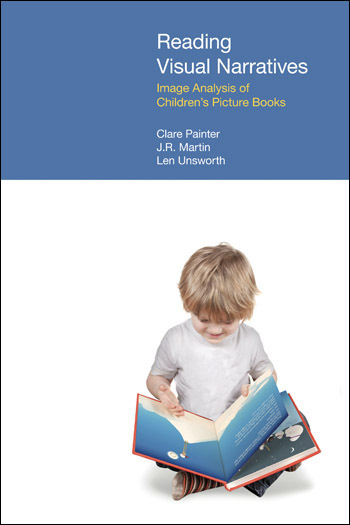 A Multimodal Analysis of Picture Books for Children goes beyond the relation between the representation of reality and language alone; instead, it aims to analyze the intersemiosis between verbal and visual elements in a sample of nine picture books. 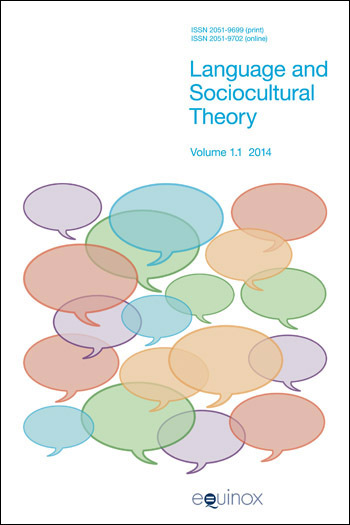 The chapters included in this book take the most relevant systemic-functional and visual social semiotic theories a step further from previous studies and apply them to the genre of children’s tales. Within the frameworks of Halliday’s Systemic Functional Linguistics and Kress and van Leeuwen’s Visual Social Semiotics, the aim is to identify the verbal and visual strategies available to the writer and illustrator (i) to convey representational meanings, (ii) to set up interpersonal relationships within the tale itself, as well as external relationships between writer and reader and, finally, (iii) to create coherent tales. This is achieved by analyzing and identifying the ideational, interpersonal and textual choices available to the writer to make meaning in picture books, and comparing them with the corresponding representational, interactive and compositional choices made by the illustrator. The analysis reveals how the verbal and visual modalities contribute to each other’s meaning and makes the potential of combining verbal and non-verbal language in picture books evident. The book undoubtedly succeeds in offering a comprehensive theoretical framework for those engaged in the study of both language and images. 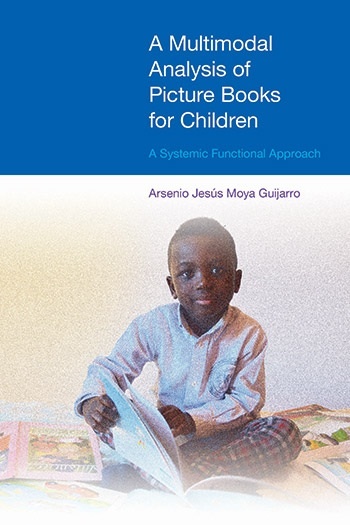 It is not only a must-read for students, lecturers and researchers who are working in the field of multimodal discourse analysis, but also highly recommended for those interested in picture books.